Alhamra Arts Council in Lahore has allegedly decided to postpone a festival celebrating the work of Saadat Hasaan Manto after concerns were raised over the writer’s ‘bold nature’. According to reports, a conservative group forced the council to cancel Manto Festival as, they claim, the celebrated author’s works promote vulgarity. The arts council had announced it would hold the event, and four renowned theater groups: Azad, Ajoka, Mass Foundation and AKS would perform at the festival. The theater groups were all set to perform and rehearsals continued until the announcement. Alhamra administration, however, says that the festival, scheduled to be held from January 14-17, was only postponed and not cancelled. “Manto Drama is not cancelled by Alhamra. Only the dates are reallocated. There is a false rumour about its cancellation. I have always encouraged and promoted serious, positive and family theatre,” Ather Ali Khan, the council’s executive director, said. 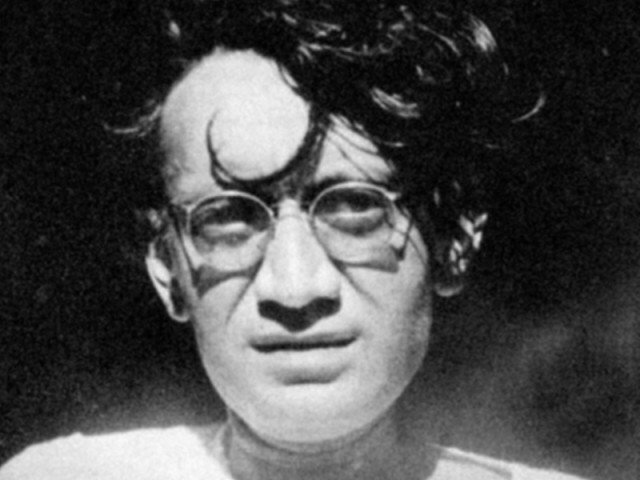 Manto was a prominent Pakistani writer, playwright and author, known for his Urdu short stories and sketches that were known for revealing bitter truths about society.